Public health experts have suggested it may be necessary to introduce a “Pudding Tax” to tackle the high rates of sugar consumption. 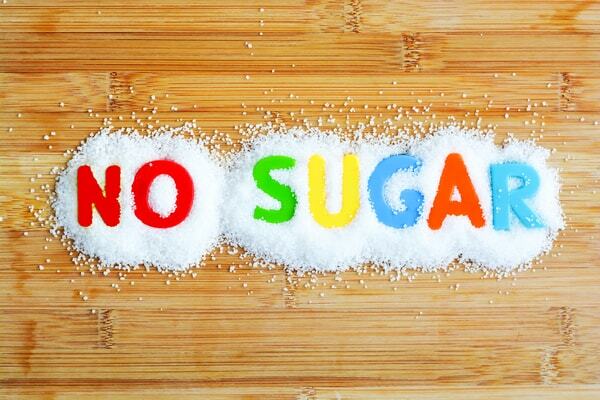 By the age of 10, the average child has exceeded the recommended level of sugar intake for an 18-year-old. A sugar tax was introduced in April 2018, but it just applies to fizzy drinks. The levy is applied to manufacturers – whether they pass it on to consumers or not is up to them. There are 457 producers registered for the levy. Drinks with more than 8g per 100ml face a tax rate equivalent to 24p per litre. Those containing 5-8g of sugar per 100ml face a slightly lower rate of tax, of 18p per litre. Pure fruit juices are exempt as they do not carry added sugar, while drinks with a high milk content are also exempt due to their calcium content. Originally, the Treasury forecast it would raise more than £500m a year, but that has now been reduced to £240m because some manufacturers have reduced the sugar content in their products. In England that income is being invested in school sports and breakfast clubs. Products such as cakes, biscuits, puddings and other foods are not covered by the tax. But that does not mean puddings are not being targeted in any way. They are covered by a separate initiative that is encouraging manufacturers to reduce the sugar content of those items voluntarily. Public Health England launched a sugar reduction programme in 2017 to cut the amount of sugar in popular foods by a fifth by 2020. It identified 10 categories of foods. Puddings is one, and others include yoghurts, cereals and chocolate sweets. The programme is based on the sugar levels consumed. So, to hit the target, industry must not only produce lower-sugar alternatives but also persuade consumers to buy more of them. Before Christmas, England’s Chief Medical Officer Dame Sally Davies said there needed to be more taxes on unhealthy products, as she was not yet convinced industry could be relied on to act voluntarily. But ultimately the decision will be the government’s. While it is not being ruled out, there is a desire to see how the sugar reduction programme is going first. For more information regarding the “pudding tax”, get in touch or give us a call. Alternatively book an appointment or visit one of our samedaydoctor private walk-in clinics.